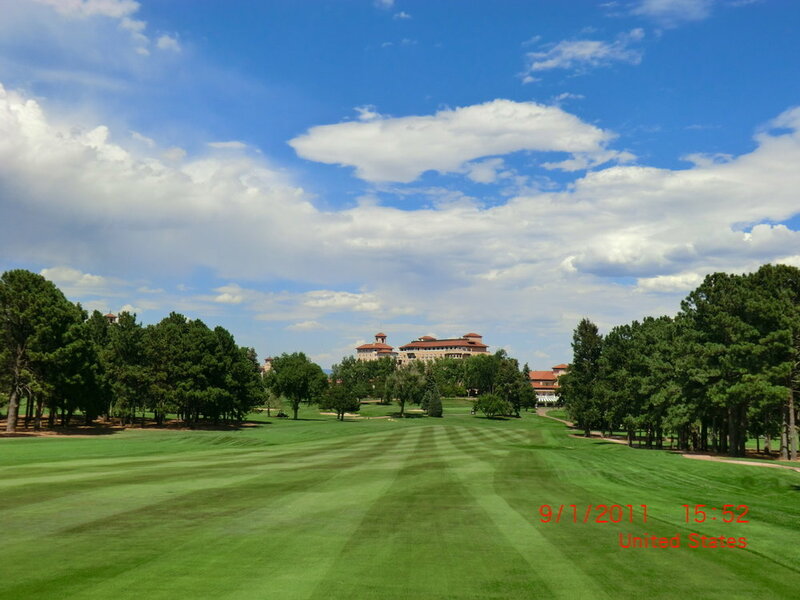 I attended a conference in 2011 hosted by one of our largest clients at the time, Mainstay Funds, part of New York Life, at The Broadmoor in Colorado. It was quite the event. I believe they had over 500 delegates and spouses. It was one of the first conferences I had spoken at on behalf of my firm, and fortunately for me it went very well. In fact, it went really well. I wandered into the hall about 30 minutes before my time slot, and almost choked at the size of the room and the number of people there. I managed to find a seat and got the feel of the room. Then it was my turn, the time flew by, everyone seemed pleased and I sat back down again. The fellow sitting next to me commended my presentation and then said he'd be sending a note to the head of my Firm congratulating me. I had no idea I was sitting next to the head of the Mainstay group at that time. That was a very nice thing to do, and when I bumped into Chris B again at a charity event in NYC I reminded him of what he did and thanked him again. It was no surprise that the event was honoring him. The Broadmoor is quite a place. There are tons of rooms, in a spectacular setting.